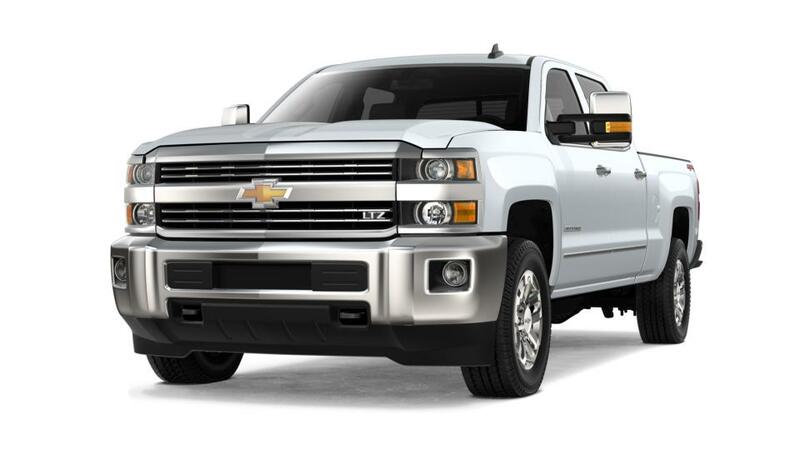 One of the largest trucks in Chevy’s lineup, the new Chevrolet Silverado 3500HD, offered at our Greeley dealership, is more capable and durable than other trucks in the market. Its strong suspension can cope with hauling and towing heavy payloads with ease. 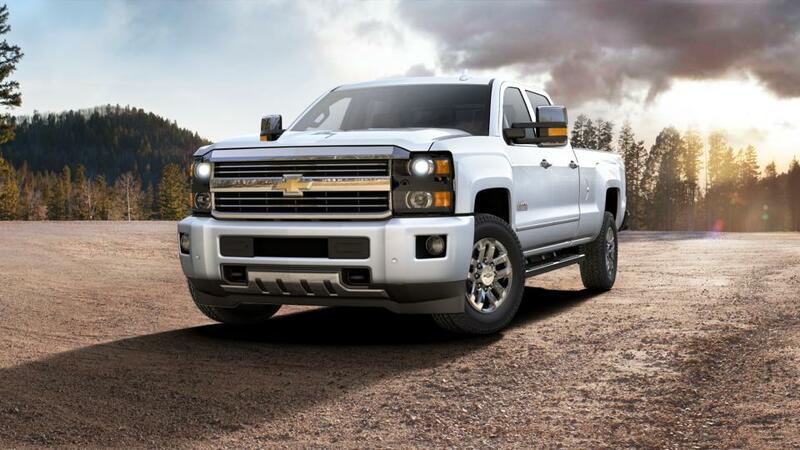 The new Chevrolet Silverado 3500HD, available at our Greeley dealership, offers upscale features that can only be found in luxury cars. With refinements running across the bold and rugged exterior, the interior provides comfort and tranquility. It provides a combination of power, cargo space and passenger safety, all under one roof. An array of infotainment options and state-of-the-art safety features will ensure a pleasant ride throughout. View the details on our inventory page. 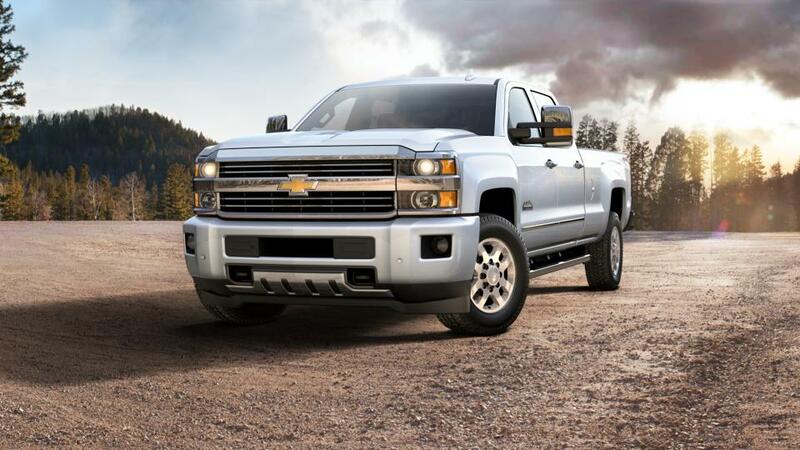 Visit us to test-drive the new Chevrolet Silverado 3500HD in Greeley today!